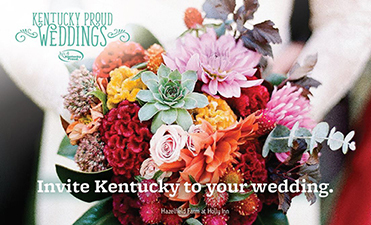 “Kentuckians have a special sense of pride in their home, so it’s only natural for couples to show their love for their Commonwealth on the happiest day of their lives,” Agriculture Commissioner Ryan Quarles said. 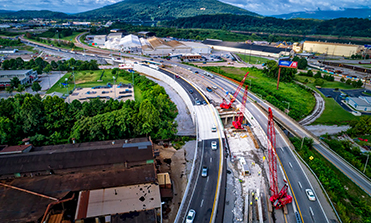 An infrastructure proposal unveiled by the Trump Administration would address the needs of Kentucky and other rural states and give them more control over the process, said Kentucky Agriculture Commissioner Ryan Quarles. 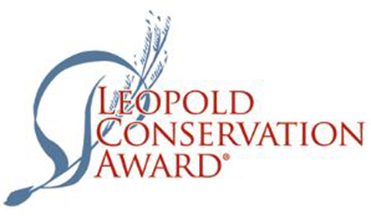 Agriculture Commissioner Ryan Quarles issued a reminder to Kentucky farmers that Leopold Conservation Award applications are due by April 15. 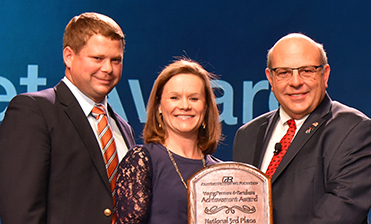 Ben and Katie Furnish brought home the third-place trophy in the American Farm Bureau Federation's Young Farmers & Ranchers Achievement Award competition. 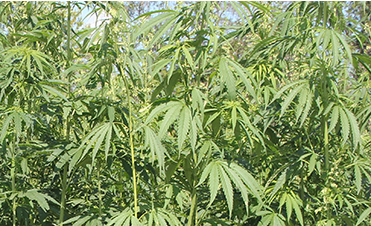 The Kentucky House voted Feb. 14 to ask Congress to remove hemp from the definition of marijuana in the federal Controlled Substances Act. 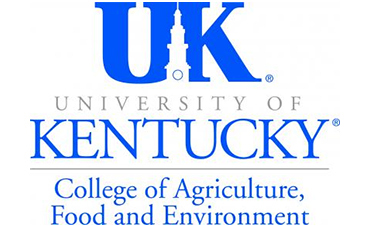 Governor’s Office of Agricultural Policy (GOAP) Executive Director Warren Beeler announced the appointment of Hannah Forte to director of loan programs and Sadie Middleton as a part-time assistant. 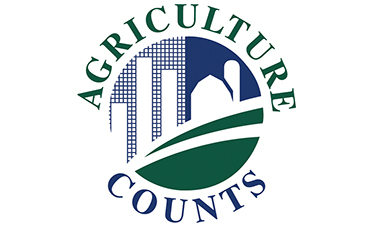 The National Agricultural Statistics Service (NASS) is conducting its annual Agricultural Resource Management Survey (ARMS). Farmers and agribusinesses have a new tool to help them tackle crop management challenges. 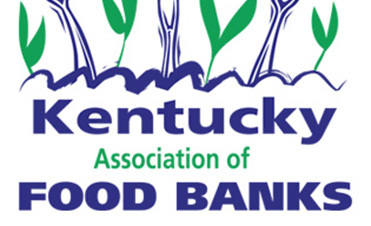 Thanks to generous funding from Anthem Medicaid, $25,000 in mini grants will be available through Kentucky Kids Eat to support mobile meal routes throughout Kentucky. 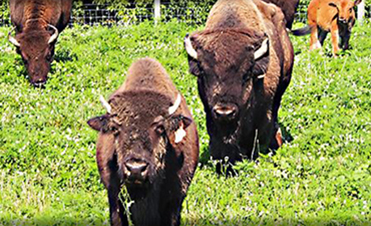 The Kentucky Department of Parks is accepting sealed bids on the three lots through noon, Feb. 19, 2018.